Jarrow Formulas Pantethine is the stable form of pantetheine, the active form of the vitamin Pantothenic acid (B5). This is the fundamental component of Coenzyme A (CoA) which transports fatty acids into the mitochondria of cells. CoA combines with acetyl groups to form Acetyl CoA, a participant in energy production. It is one of the most important enzymes in the body and is also critical for many other functions ranging from antibody synthesis to maintaining blood sugar levels. The pathway of pantethine is much shorter than pantothenic acid. 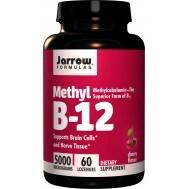 Studies show a favourable effect of supplemental pantethine on cholesterol ratio's and levels. Pantethine's primary use is in lowering high cholesterol and triglyceride levels in the blood while increasing the good HDL cholesterol. Pantothenic acid has no such activity. Pantethine acts by inhibiting cholesterol synthesis and accelerating the use of fat as an energy source. 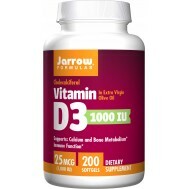 Several studies have shown impressive lipid lowering effects in diabetics, without side effects. Some physicians may recommend Niacin but Niacin impairs insulin action and is unsuitable for diabetics. Pantethine is a derivative of vitamin B5 and the stable disulfate form of pantetheine, which provides the active portion of coenzyme A (CoA), a central “carrier” protein in cellular metabolism. The actions of vitamin B5, also known as pantothenic acid, require that a cysteamine molecule containing a free sulfhydryl (SH) group be conjugated to pantothenic acid to create the active form. Pantethine comes ready-made with cysteamine attached and, therefore, is more metabolically active than pantothenic acid. Pantethine is important in the production of CoA, a necessary cofactor in more than 70 distinct biochemical pathways in the body. These pathways include fatty acid oxidation, carbohydrate metabolism, the synthesis of acetylcholine, and detoxification in the liver. As an immediate precursor to CoA, pantethine may provide benefits not found with pantothenic acid, which requires enzymatic activation. The actions of pantethine in promoting proper lipid metabolism have not been fully explained, but influence is clearly exerted upon the enzymes involved in cholesterol synthesis and carbohydrate metabolism, since each coenzyme-A molecule is composed of one- half of a panthethine molecule. Coenzyme-A acts as an acceptor of acetyl groups produced via pyruvate decarboxylation in the mitochondria forming acetyl-CoA. Acetyl-CoA then enters the Krebs Cycle, where it provides the substrate for energy production. Due to this role, acetyl-CoA is essential to the balance between carbohydrate and fat metabolism. Pantethine also may direct the primary precursor of cholesterol toward beta-oxidation (in which fats are “burned” to produce energy) or into other catabolic, energy-producing cycles. In fact, one theory holds that the catabolic product of pantethine, cystamine, modulates the activity of hepatic acetyl-CoA carboxylase, leading to increased hepatic oxidation of lipids. Supplementation with pantethine often progressively supports the metabolism of cholesterol, triglycerides, low density lipoprotein (LDL) cholesterol and apolipoprotein B (Apo-B) while leading to support for healthy levels of high density lipoprotein (HDL) cholesterol and apolipoprotein A (Apo-A). In fact, a placebo-controlled study of pantethine in healthy North American subjects published in 2011 found that after 16 weeks of daily use (weeks 1-8 = 600 mg/ day, weeks 9-16 = 900 mg/day) there were significant benefits to cholesterol parameters, including apolipoprotein B.
Acetylation reactions and acetyl-CoA play important biochemical roles beyond energy production in the body. As one example, acetylation is a common tool of detoxification machinery that helps metabolize toxins, pollutants, and drug metabolites (collectively: “xenobiotics”) so they can be more readily excreted from the body. Acetylation is often involved in post Phase II detoxification, allowing further modification of the metabolite for ready disposal. One example of this is the fate of glutathione conjugates (common phase II products) that become acetylcysteine conjugates prior to elimination. First, the glycine and glutamate amino acid residues are removed from what was the glutathione molecule, leaving the cysteine residue exposed. At this point, the cysteine residue is acetylated and only then can the whole molecule be excreted. 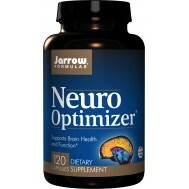 Pantothenic acid has long been touted as an “anti-stress” vitamin necessary for proper adrenal functioning. 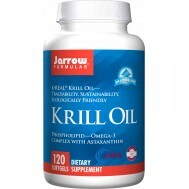 This claim for pantothenic acid rests primarily upon its role in adrenal hormone production, but unfortunately has little clinical trial evidence in support. However, human trials have shown a positive influence on some indicators of adrenal function. For example, when 20 subjects with elevated stress were given pantethine in a specially designed test, analysis of their urine indicated an improvement in adrenal response. 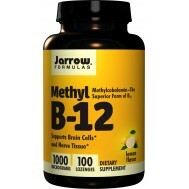 Pantethine is a derivative of vitamin B5. 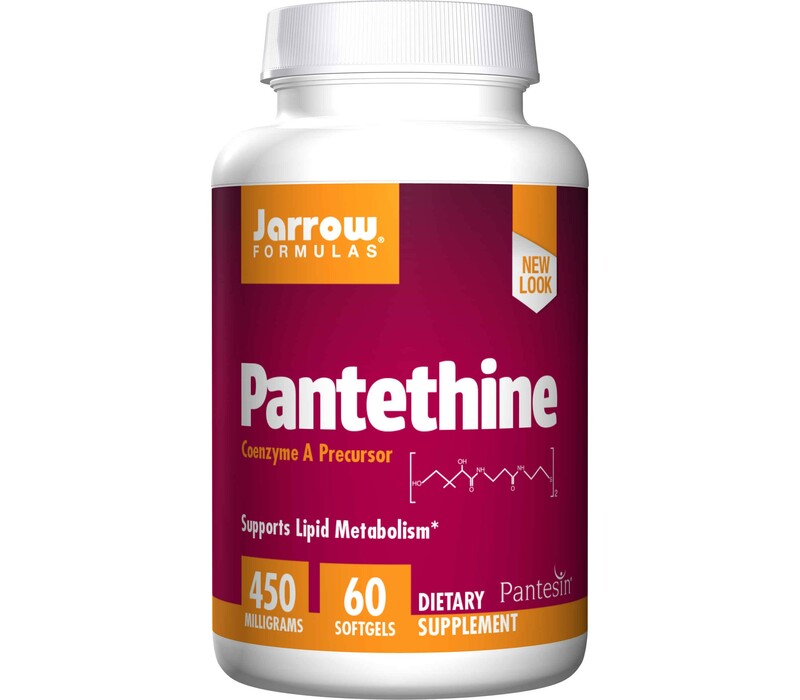 Pantethine supports lipid metabolism through its ability to raise levels of CoA, a cofactor involved in several metabolic pathways including carbohydrate and lipid metabolism. CoA combines with acetyl groups to form Acetyl CoA, a participant in energy production. Pantesin® is a scientifically validated brand of pantethine made by Daiichi Pharmaceutical Co., Ltd. of Japan.